Small Non Shedding Dogs 2 is the second page in a series of three pages on dogs that are very low shedders. As we have mentioned earlier, there are no completely non shedding dogs, just those that shed so little that you are unlikely to find dog hair around the house. Here we continue with our list of small non shedding dogs beginning with the letter C.
For information on individual breeds, click on the links to be taken to the breed page where you will find information on the breed description, facts about the breed, history, personality, grooming, health care and other important information you should know. As a general rule, terrier type dogs don’t shed, and as you can see by this list, there are many small breed dogs in this category. 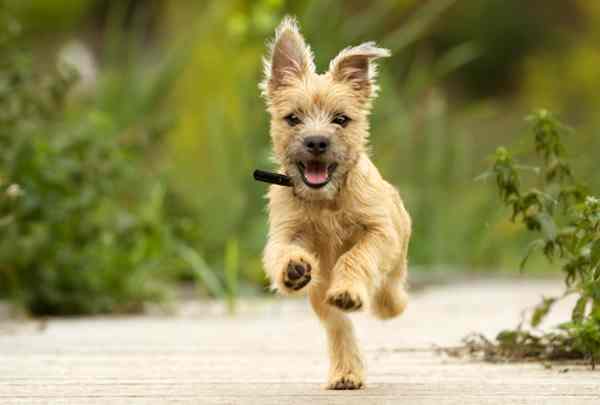 Terriers also have a dense outer coat that is harsh and meant to withstand tough weather conditions which is why they were developed in the first place. Cairn terriers like others terriers require grooming, but as a general rule of thumb, the terrier group as a whole is a safe choice for those who want a small non-shedding dog. We usually think of the Chinese Crested as being hairless, and there is a variety that is nearly hairless. 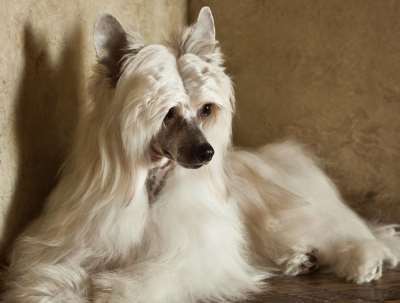 The other kind of Chinese Crested has hair that can grow to a medium length. Both can be born in the same litter. The hairless variety requires additional skin care and protection from the sun. 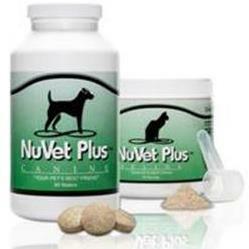 Both types are generally considered low shedders and safe for those suffering from allergies. 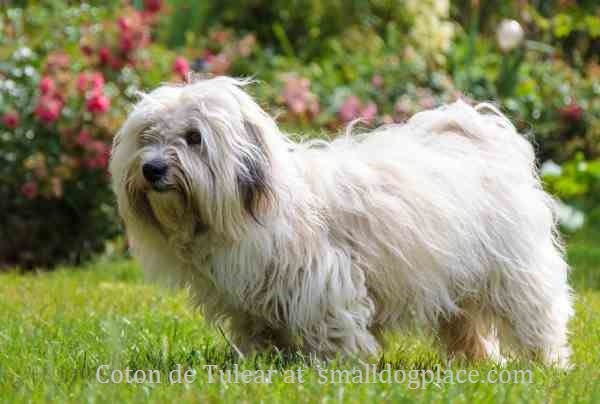 Like most other long-haired dogs, the Coton has a thick coat that feels like cotton. It requires significant work and time to maintain. 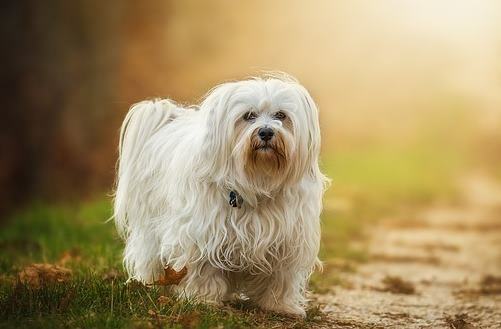 The reason most long-haired breeds “don’t shed” is that the hair that might ordinarily fall out is caught in the coat. Regular brushing will remove these hairs, but if the coat is left for more than a few days, mats develop. Cotons are an excellent choice for someone who enjoys grooming, but does not want to see doggie hair all over their home. This little terrier does not seem to fit the mold of the feisty, energetic terrier, but their grooming needs are similar. A well cared for Dandie Dinmont Terrier will not leave hair around the house and would make a good choice for someone who needs a dog that sheds little. 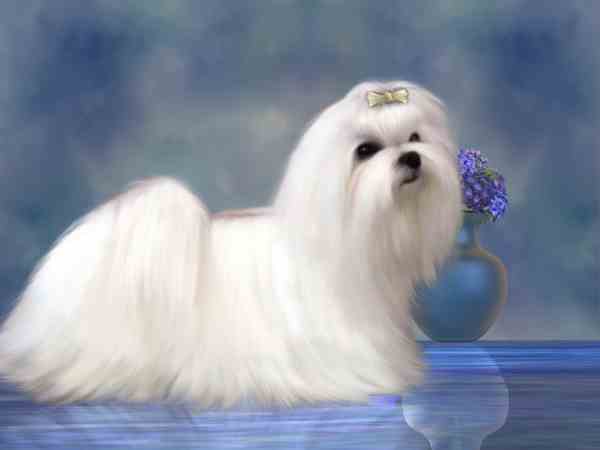 You might also see that this breed is also known as the Havana Silk Dog. They have a dense coat of hair that needs much brushing. Some are more wavy or curly, but they do make good pets for those with allergies. 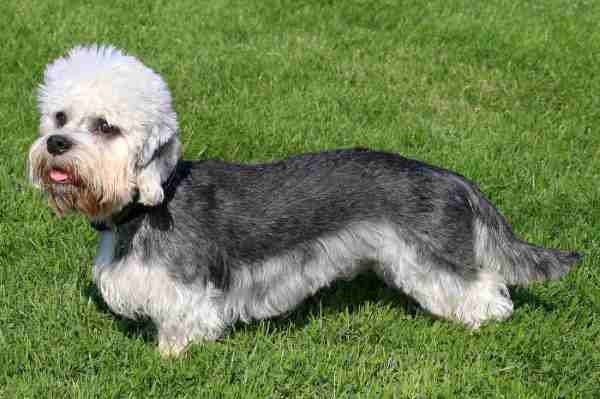 These dogs can be clipped short or kept long depending on the desires of the owner. Show dogs are not clipped. Lhasa Apso dogs do not shed all over the house, but they do have plenty of hair! 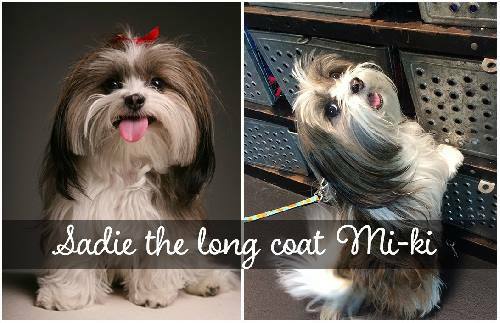 As with most long-haired small dogs, they will lose hair, which ends up being caught in the coat. Frequent brushing prevents the loose hairs from turning into mats. If you do decide on a long-haired breed, prepare to brush and comb the coat daily or at least 3-5 times per week to keep it looking good. 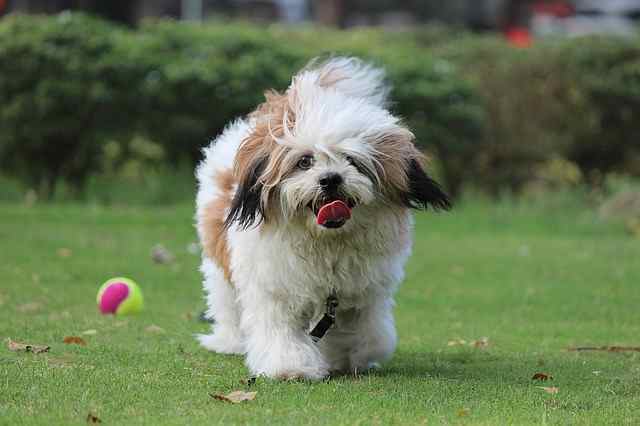 Since the hair continues to grow, a Lhasa needs to be groomed (clipped or scissored) about every 6 to 8 weeks. When he is clipped short from his last rib to his rump, he really does resemble a lion! 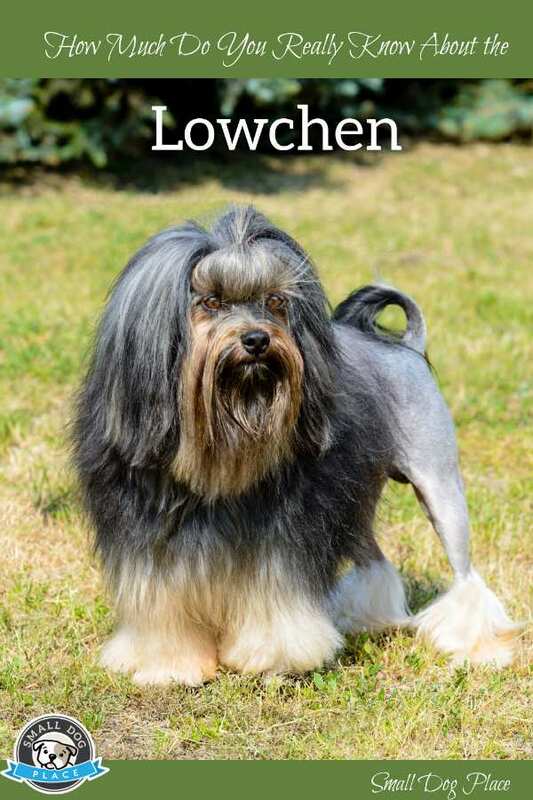 For someone who wants a low shedder and a hypoallergenic breed, this might be the one for you. 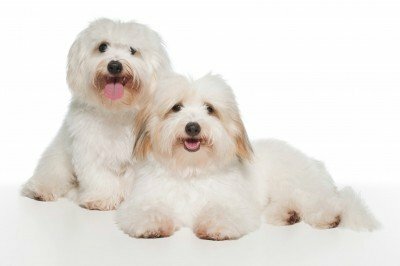 The Maltese does not shed much, but you must brush them, usually daily or at least three-four times per week to keep mats, and tangles from forming. They have a single outer coat and do well in warmer climates. The Mi-Ki is a newer breed developed from the Maltese, Japanese Chin, and Papillon. Like most long haired breeds, they do lose hair, but you are unlikely to find it on your furniture. They need to be brushed regularly, so mats and tangles do not form, but most owners of this breed would say they are minimal shedders. 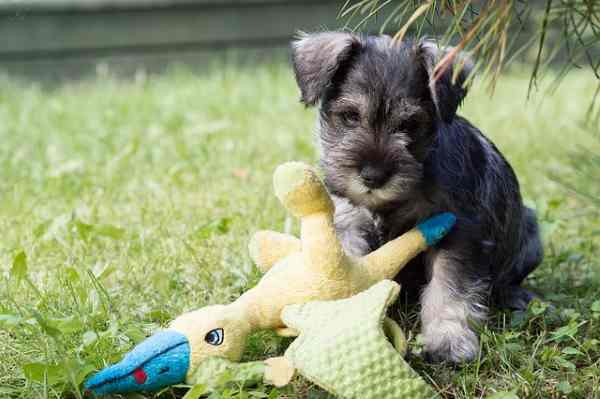 The Schnauzer has a double coat consisting of hard, coarse outer coat and soft undercoat. Both layers continue to grow without shedding so a trip to the groomers about every 6 to 8 weeks will keep the dog looking his best. This is a popular breed and less feisty than other terriers of the same size. 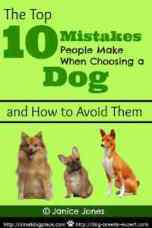 They do like to bark, but have a sweet disposition and usually make a great family dog. Do You Have a Small Non Shedding Dog? Care to Share Your Experiences?